But its publishing segment continued to suffer as losses widened to $8.4m. 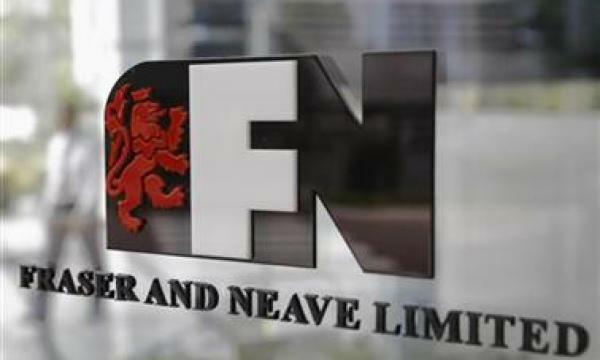 Profits overflowed for Fraser and Neave (F&N) in the second quarter of 2018 as they rose from $3.82m last year to $15.39m. Revenue grew 4.8% from $451.28m to $473.09m. According to its financial statement, its overall beverages revenue rose 10.6% to $125.6m thanks to the timing of the sell-in window for Chinese New Year 2018 (CNY) which took place in the current quarter and the successful execution of CNY festive promotions. 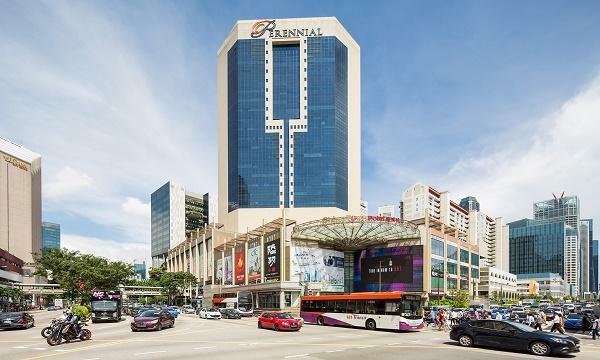 The segment's loss narrowed down to $800,000 as Soft Drinks Malaysia increased sales and the company was aided by the timing of advertising spend. Dairies revenue also grew 4.7% from last year to $284.4m, thanks to pricing promotions and export sales in Malaysia and export sales in Thailand. Singapore revenue was flat compared to last year. The segment's profits jumped 29.6% to $51.6m mainly due to the contribution from Vietnam Dairy Products Joint Stock Company (Vinamilk). This was partly offset by the higher raw material prices of milk in Malaysia. "Key packaging and raw material prices, other than sugar, are on the rising trend and remains volatile," F&N said. "However, we have largely locked in prices for the current financial year and will continue to be vigilant of volatile price movement." Meanwhile, printing and publishing revenue fell 4.6% to $63m due to smaller revenue from publishing and retail, which mitigated by the completion of the acquisition of Penguin Random House and Penguin Books Malaysia. Moreover, loss widened to $8.4m due to the timing difference of textbook sales and change in product mix. 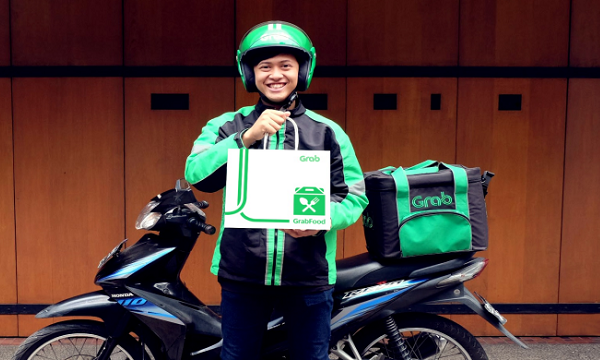 "Publishing unit was impacted by the timing of order deliveries and rescheduling of publication dates whilst the decrease in Retail revenue was mainly due to the cessation of airport stores," the company commented. For the half year, profits jumped 57.9% from 26.27m last year to $41.48m. Revenue climbed 1.5% from $946.31m to $960.15m.